A photography showcase right on campus . 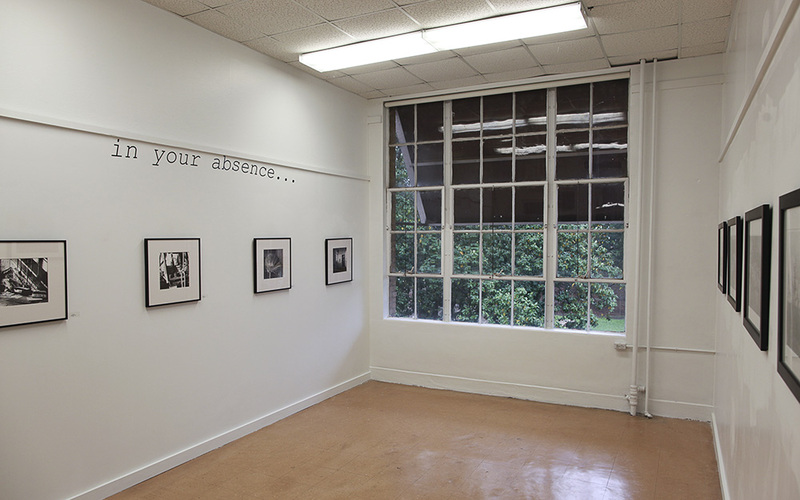 . .
Gallery 229 exists within the LSU School of Art specifically to showcase photography. The gallery features a rotating schedule of events that include theme-based group exhibitions, solo shows by local and national photographers, and senior thesis projects. Gallery 229 is open to the public and admission is free. Monday–Thursday: 9 a.m. to 10 p.m.
Friday and Sunday: noon to 5 p.m.